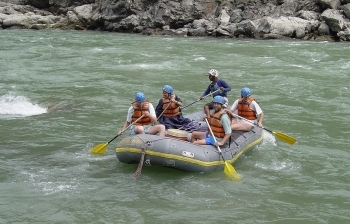 Nepal Rafting is one of the best way to explore typical cross section of natural as well as ethno cultural heritage the country, There are many rivers in Nepal which offer brilliant of canoeing experience, you can glide on calm emerald waters with wonderful scenery all about or rush through roaring white rapids in the core of expert river. 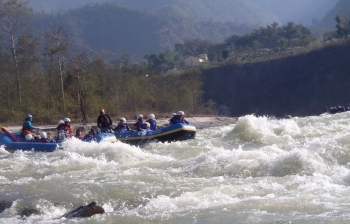 Nepal has earned the reputation of one of the next destination for while water rafting cursing down rushing rivers of crashing waves and swirling rapids can make up excitement of a lifetime. 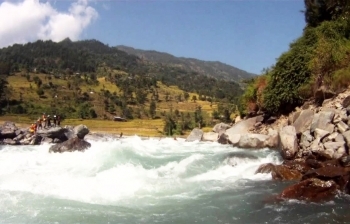 the waters in Nepal offer something for everybody grades 5-5 trivets with raging with a new rapids for the adventurous, to grade 2-3 rivers with corm two to three mean trips to trips of two or three days. The options include paddling, Varying and crayoning, paddling requires all on the boat to participate with instructions from river runner. 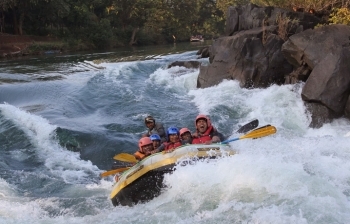 in an over boat the guide rows alone giving participants a chance to observe the surroundings the best time for rafting is from October to through 15 December and march through early of June through September, The white water section and risky, but gentler stretches one easy to racket on. 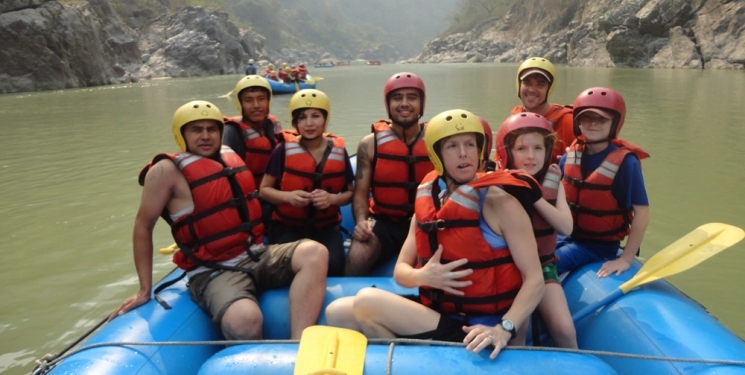 River trip in Nepal is a wonderful way to explore and experience Nepals natural, ethnology and cultural heritage. Rivers here are regarded as goddesses, and are included in a number of Hindu and Buddhist religious rituals. 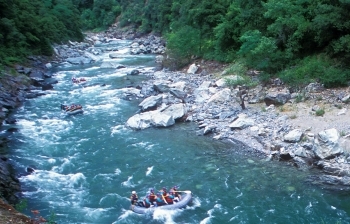 Many can be witnessed during a raft adventure. Slopes adjoining the rivers often harbor dense vegetation and interesting wildlife. Several varieties of fish also abound. 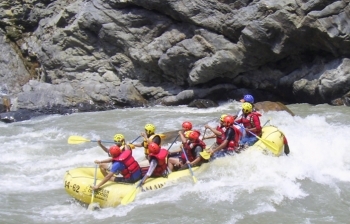 And rafting in Nepal is a great experience in its own right: the thrill of running white water rapids can be as exhilarating as reaching a mountain summit.